Game simulator uses advanced algorithms to determine a winner and final score. Algorithms use historical data, odds, streaks, trends, travel, rest, injuries, and much more. 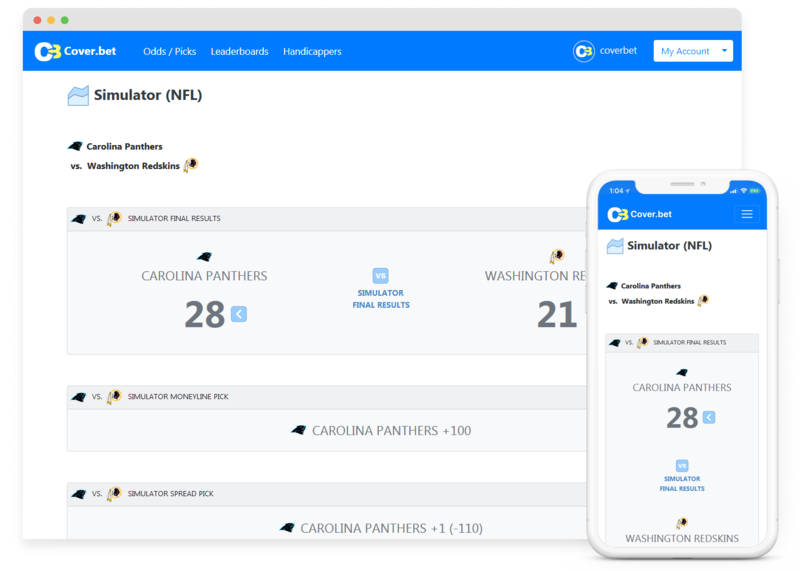 Get recommended betting picks based on the generated simulation results. Our game simulators put you on the right side for consistent winning results over time.